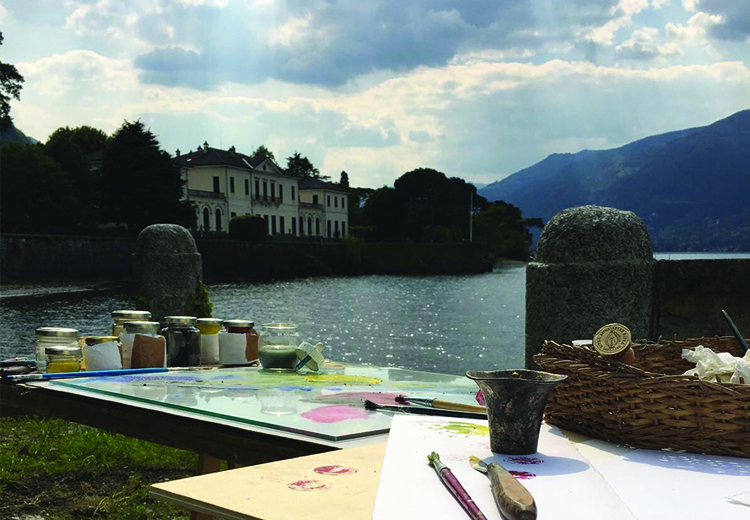 After a visit to our Bottega d’Arte (A. Experientia Artis Art Atelier), you will meet your Italian art Master Abele Vadacca www.abelevadacca.it and discover enchanting special spots that will enrich your artistic soul. 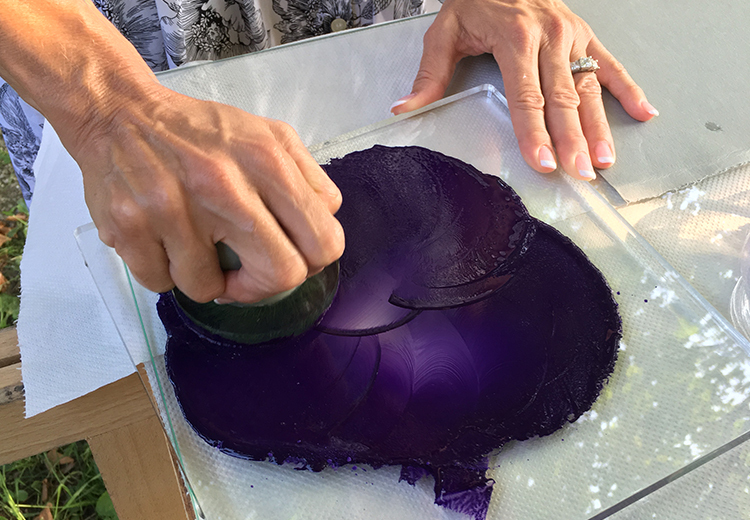 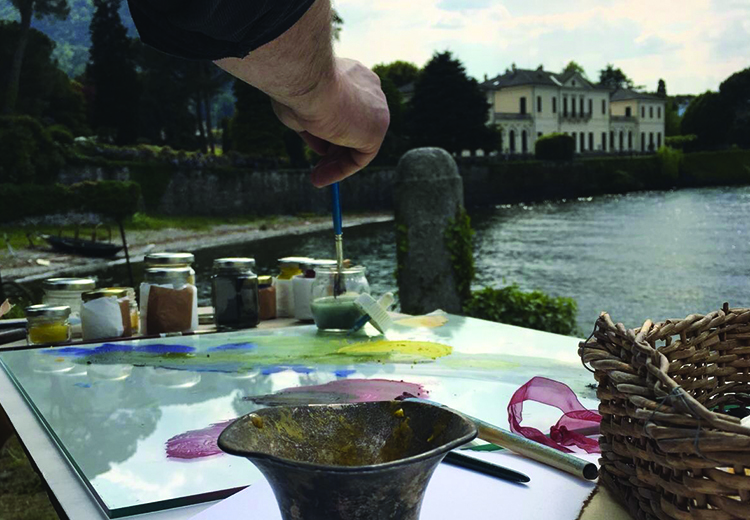 You will prepare your own colour through the antique Renaissance techniques and create your artwork in complete quiet and relax. 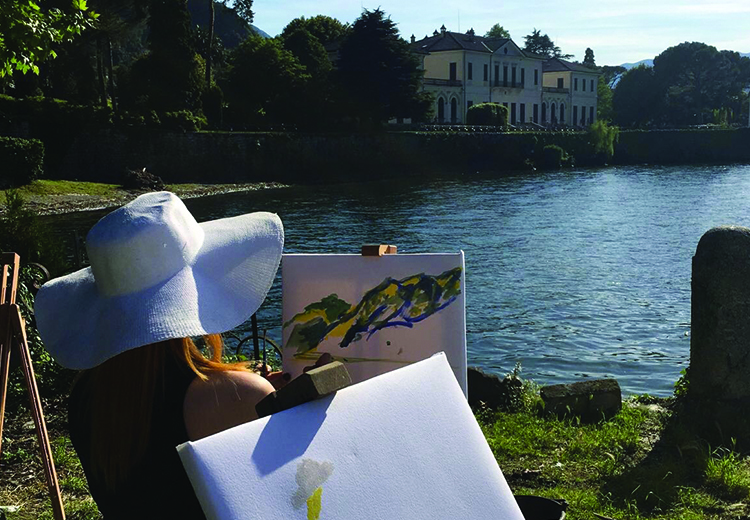 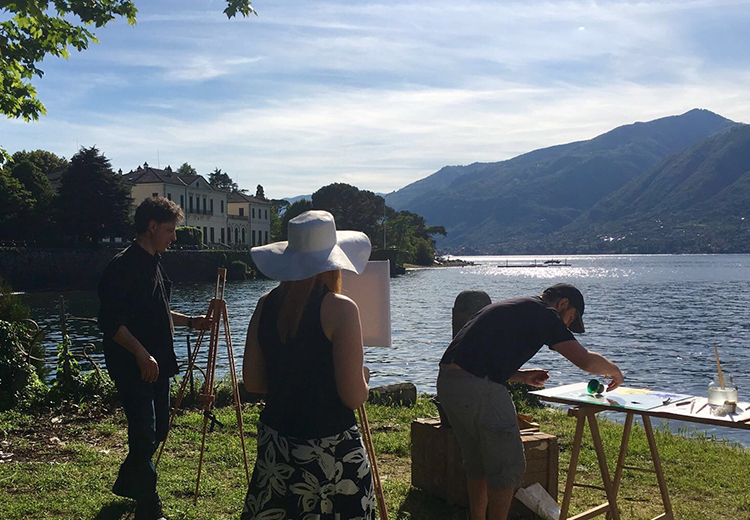 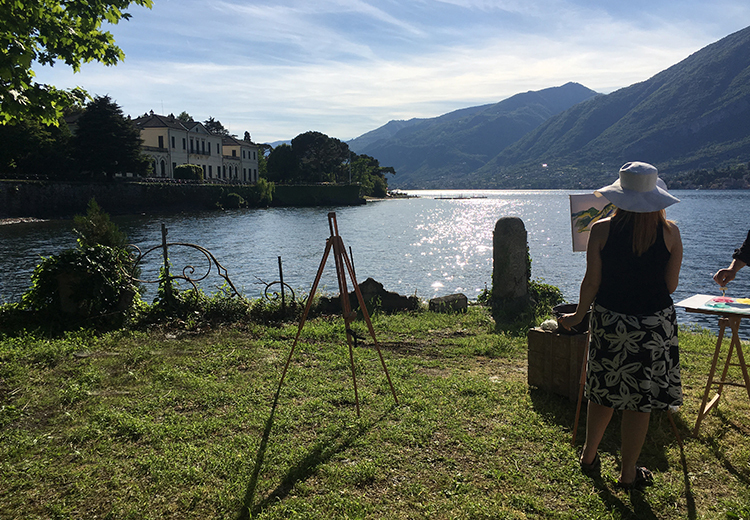 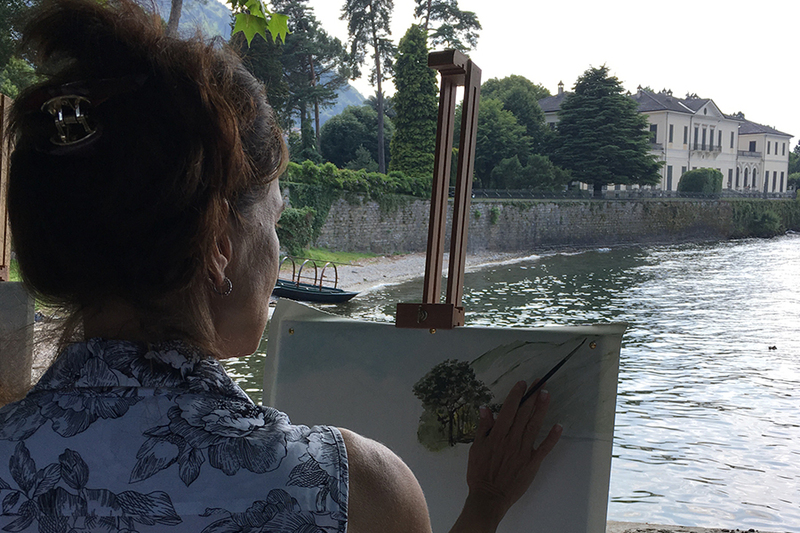 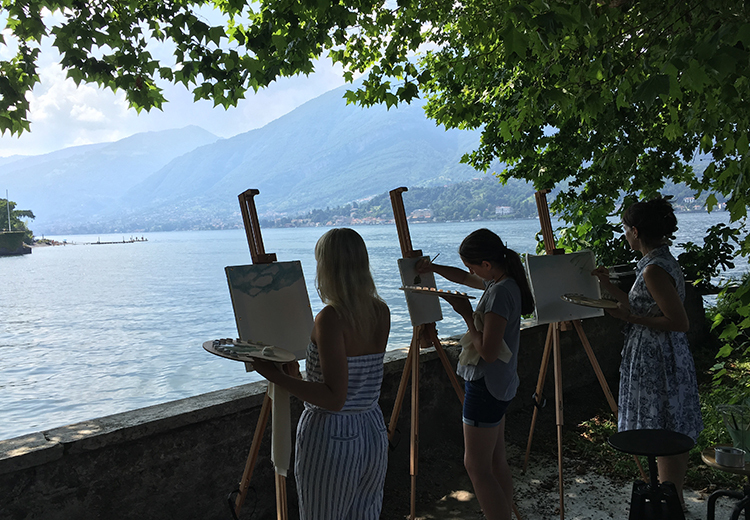 After the experience you can bring the artwork like a memorable souvenir of Lake Como with you. 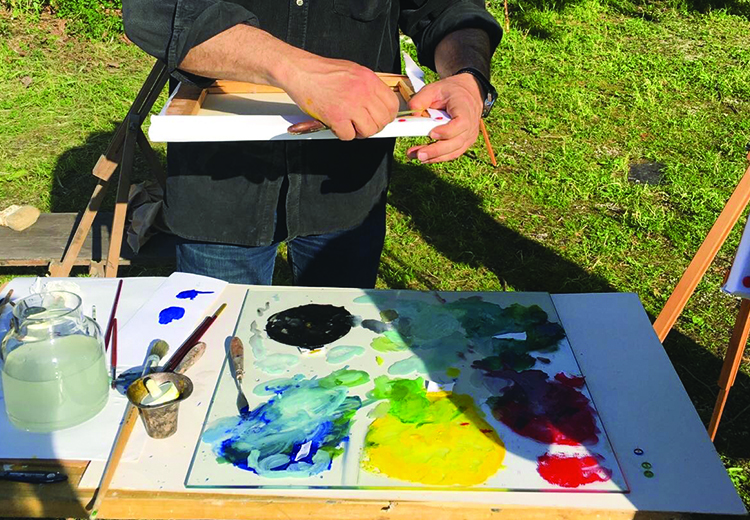 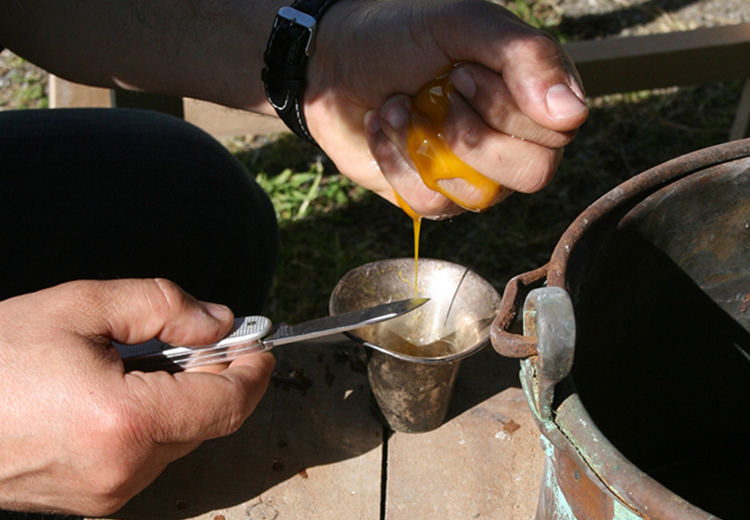 The art experience is about emotions technical skills are not required.